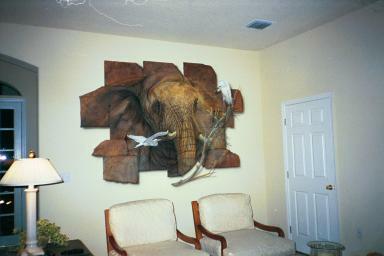 Our love for wildlife and nature is shown in this peice of Trompe L'Oeil. always what you get. 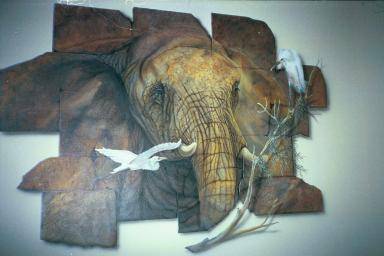 The following is some of our favorite pieces of art that tricks the eye. Copyright 2002 Art Effects. All Rights Reserved.